Tricky Bevel - How to get better bevels? 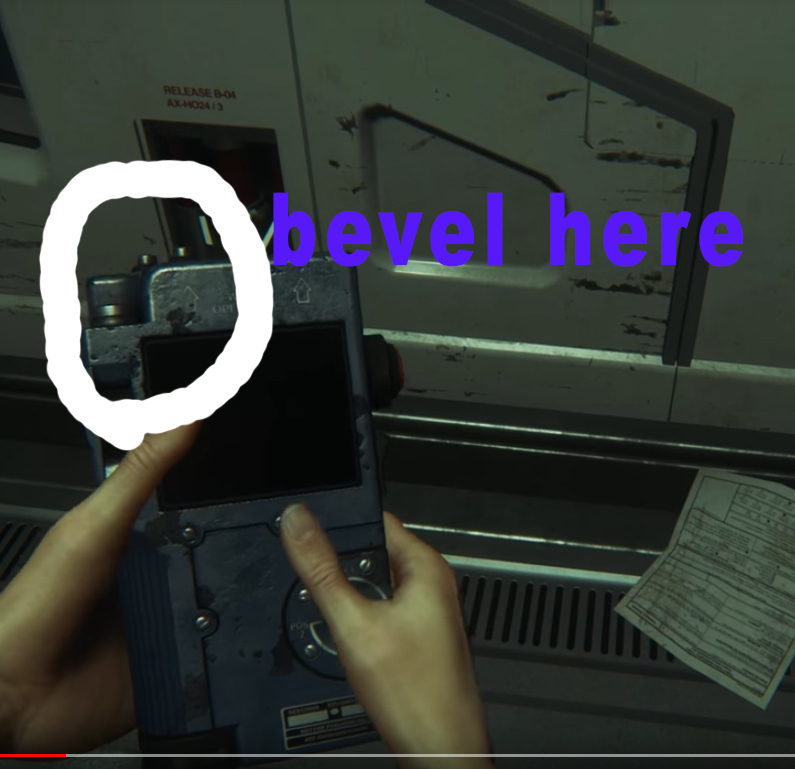 The Security Access Tuner in Alien isolation caught my attention due to its tricky top left corner. Any ideas how to replicate this? Bevels work best when there is a good amount of distance from one edge to another. The bevel tool (CTRL+B) can achieve this quite well. How to bevel this simple edge? Is there a hotkey to set bevel weight? 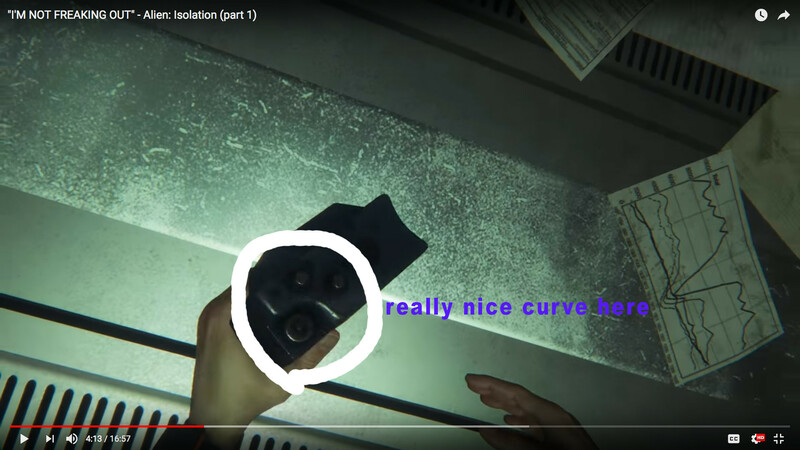 How can I retrieve the EDIT mode rotation of a curve?